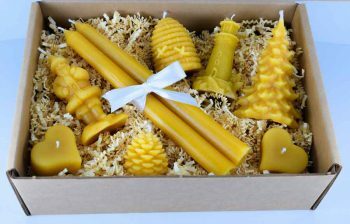 Our Beeswax Candle Collection Small Gift box makes the perfect gift Holiday Gift for Thanksgiving, Christmas and New Years. 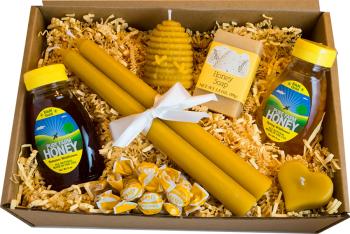 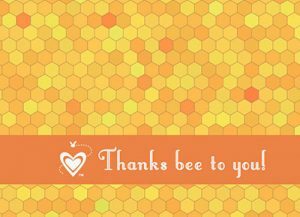 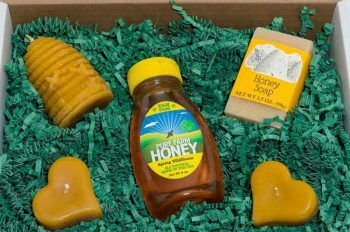 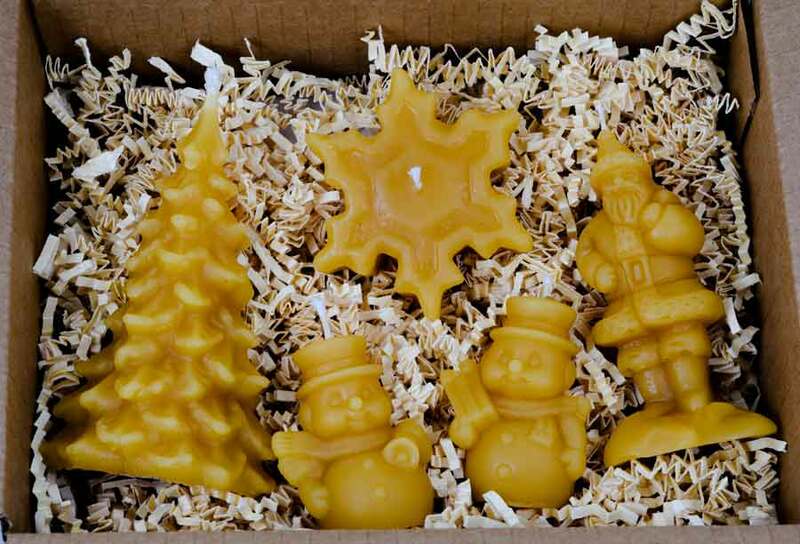 The Beeswax Candle Collection Small Gift Box can be shipped to any location within the Continental US for only $12.99. Excludes Alaska and Hawaii.